He has a doctorate in Canon Law. He entered the diplomatic service of the Holy See on July 1, 1989. 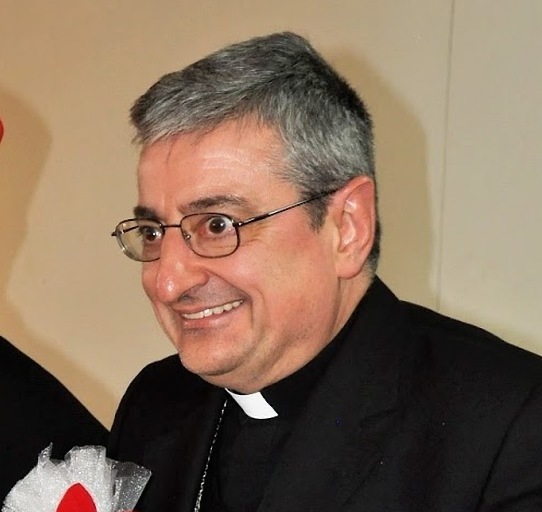 After serving in different Nunciatures- Italy, Egypt, Argentina, Croatia and Spain, he was appointed Apostolic Nuncio to Honduras on January 12, 2009. On July 14, 2014, he was appointed as Apostolic Nuncio to Ethiopia.